The Conforma Coil, pocket spring system reduces partner disturbance. 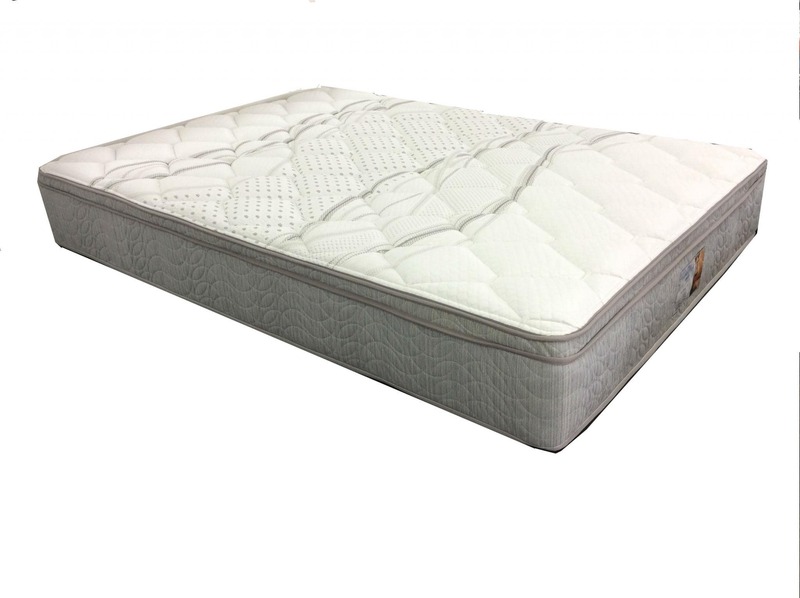 Full edge support allows the use of the entire sleeping surface. The Environmentally WA made foam comfort layers conform to the body shape offering pressure relief to the shoulders & hips. A wool blend layer coupled with a Viscose stretch knit cover offers a cooler & more restful night sleep. Non pillowtop. Soft feel. 10 Year Guarantee.